Hello Friends! Today we kick off a new challenge over at the Scrapbook Blessings Club! The design team has been busy creating some wonderful things to show you. Our sponsor for this challenge is A Day For Daisies. This challenge (*#16) is "Anything Goes" from SBC January - March Challenges. 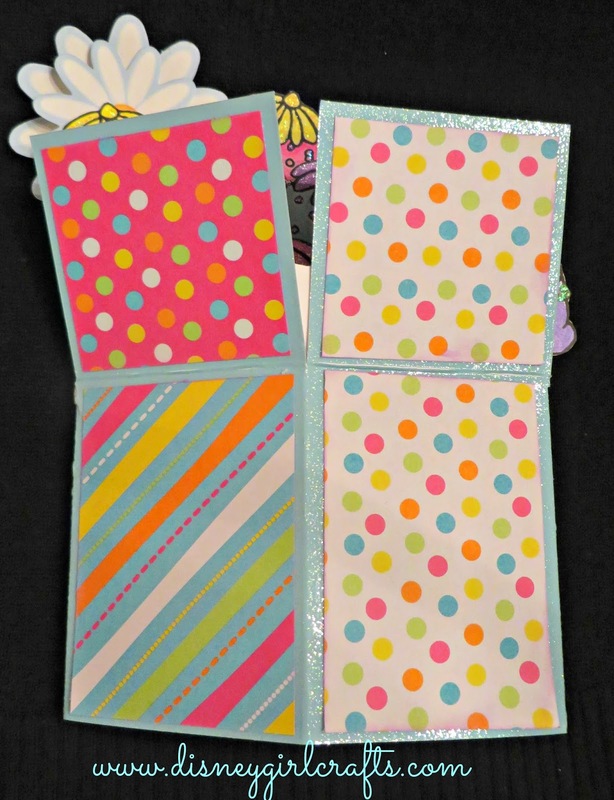 I decided to use "Funky, Fancy and Fabulous Card Folds" along with what I learned from the Valentine Pop Up Box tutorial. I have been wanting to try the "pop up box" and finally got to. What a FUN card this is! I had a blast creating it. 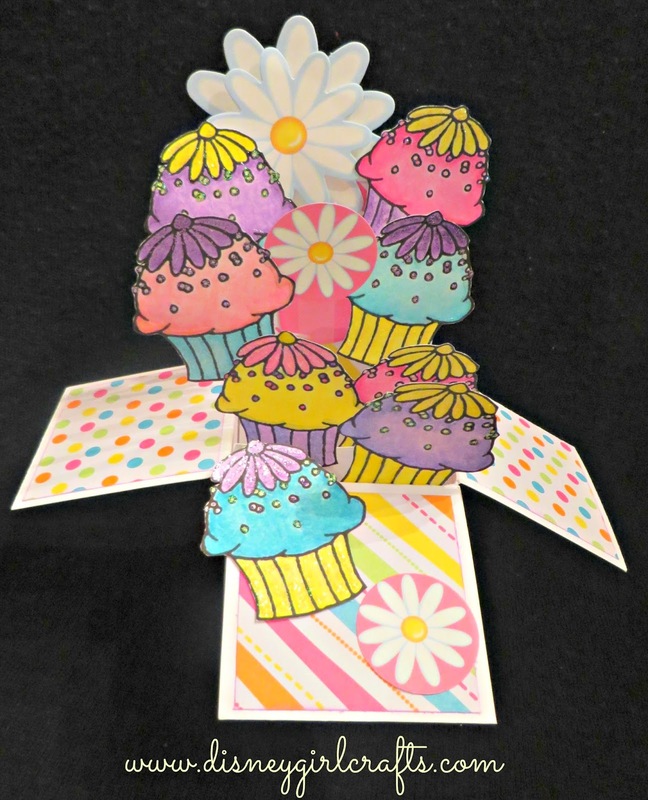 I just loved making this card! The digi from A Day For Daisies was awesome to work with!! I used one image and just colored each one differently. So fun! Thank you so much for stopping by. I hope that you hop around and see what the rest of the Design Team has created. Don't forget to join in on the challenge. I look forward to seeing what you have created! Have a magical day!! *Challenge #16 ends Saturday April 5, 10 pm EST. Please note that this challenge is running for one week. This came out great! I like the fun colors and the cup cakes. So cute!! Very pretty Brenda! I love those cupcakes...nice job Hun!!! That is such a fun card technique. I've watched YouTubes about it, but haven't tried one myself yet. Love all the fun cupcakes. You did an awesome job. Fab card! Love all those cupcakes. :) Great job on the technique.